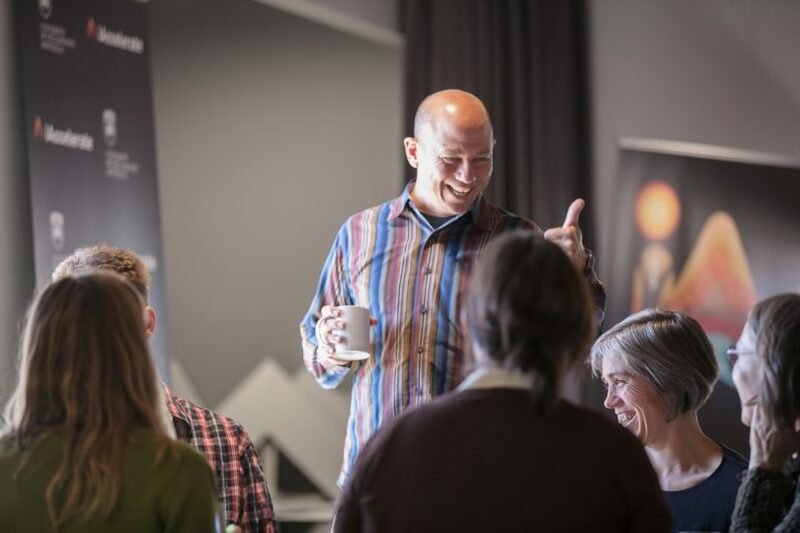 Anyone interested in innovation, sustainability, invention, and design, and how to get communities thriving with ideas should get themselves to the Bega Civic Centre on Monday (April 15) for a one-off opportunity. Innovative design guru Aly Khalifa will enlighten and excite Bega for an hour or so, as he discusses, encourages and inspires us towards, an ‘Inventive Culture’. Aly will reflect on his experiences of nurturing a culture where creative ideas bubble and people thrive to solve compelling problems. Examples span large civic projects to commercialising new inventions. Aly’s latest start-up, Oceanworks, is focused on harvesting plastic waste from our oceans to turn it into useful products for the circular economy. “At Oceanworks we aim to remove existing ocean plastic and stop the flow of new plastic into the oceans to support a long-term goal of a plastic-free ocean,” he says. Aly is an innovator focused on social impact and sustainability. His training as both a designer and mechanical engineer, coupled with deep international manufacturing experience, has enabled him and his team at Designbox to launch products for some of the most recognised consumer brands. His work has been celebrated internationally, he’s an Eisenhower Fellow, and has garnered more than two dozen patents. “I’m a product innovator and creative entrepreneur. Over time my wife, Beth, and I have realised that we keep gravitating towards and nurturing inventive culture,” Aly says. Inventive culture is about establishing an environment where creative people thrive – an ecosystem that leads them to create new works. “We are committed to fostering a creative community both locally and globally,” he says. 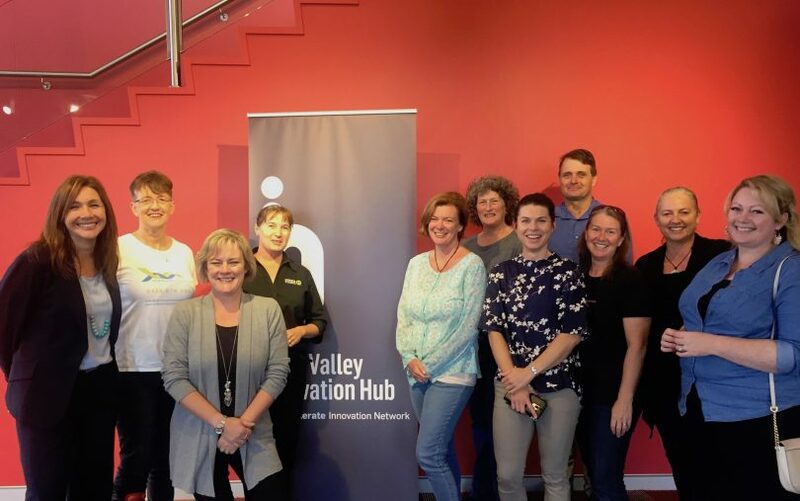 “The valley is made up of innovative and creative people working in businesses of all kinds, many that have been developed or set up as a social enterprise, people like Aly bridge the gap between business and social impact. Aly is in Australia as iAccelerate’s ‘Expert in Residence’ for twelve months. “It’s great to have him in Bega for a night,” Mia says. “Inventive Culture” by Aly Khalifa, Monday, April 15, 5:00 pm – 6:00 pm at the Innovation Hub’s headquarters, the Bega Valley Commemorative Civic Centre. This is a free event. Cheese platters and bar service will be available. Check out Aly’s TEDx talk here.